Visible red light, at wavelengths from 630 to 700 nm penetrates tissue to a depth of about 10 mm. Light at this wavelength is very beneficial in treating problems close to the surface such as wounds, cuts, scars, trigger and acupuncture points, and is particularly effective in treating infections. 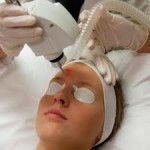 Infrared light (800 to 1000nm) penetrates to a depth of about 40mm and deeper which makes it more effective for treating organs and provide relief for ailments of bones, joints, deep muscle tissue. The diverse tissue and cell types in the body all have their own unique light absorption characteristics; that is, they will only absorb light at specific wavelengths and not at others. For example, skin layers, because of their high blood and water content, absorb red light very readily, while calcium and phosphorus absorb light of a different wavelength. Although both red and infrared wavelengths penetrate to different depths and affect tissues differently, the therapeutic effects are similar. 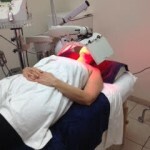 Superluminous LEDs (Light Emitting Diodes) are safe concentrated light sources used to produce the specific wavelengths of light that provide therapeutic benefits of light therapy without adverse side effects. Nothing is better than laying down to sleep. Finally a proper lay in. 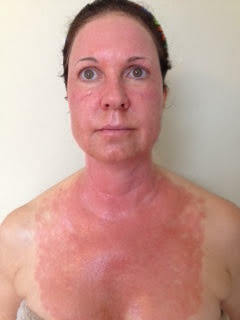 At this point, you are still needing a lot of aquaphor and hydro-cortisone on your skin. 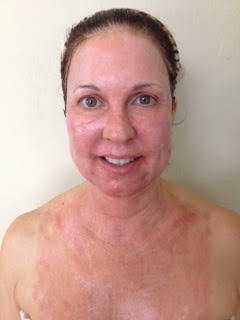 During the night your skin will dry out and you will need to reapply the ointments. 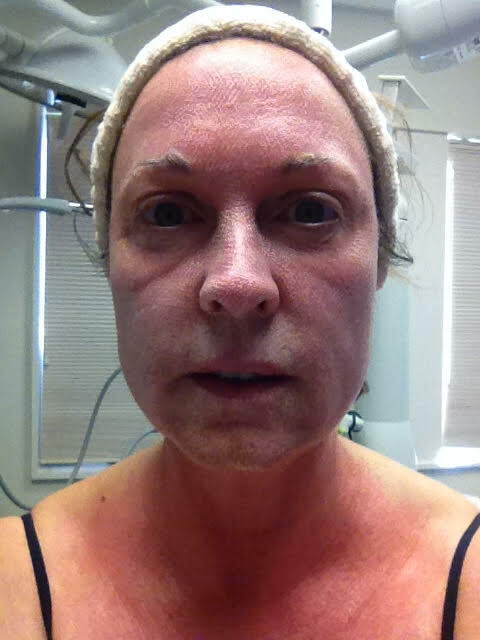 Welcome to day 4, post CO2 Fractional Laser Resurfacing. It is not surprising that people with acne feel overwhelmed considering the vast choices for home remedies, prescribed medications, and innovative treatments available to prevent and/or reduce scarring. 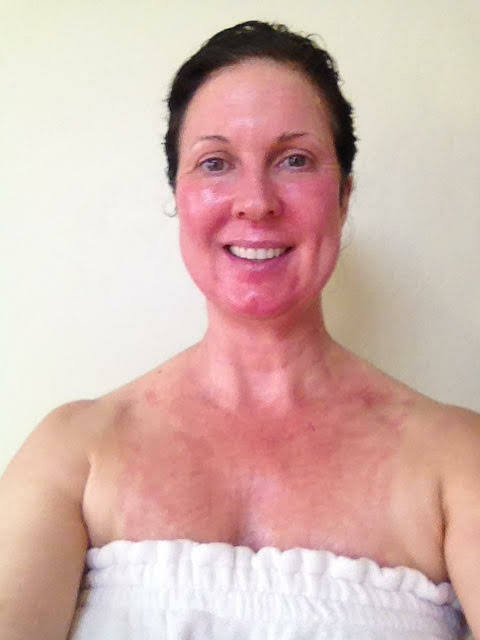 The great news is that with all the opportunities to reduce acne scarring with medications, treatments, and remedies, people with this skin disorder have safe and effective options but it is also easy to understand why choosing the best solution can be difficult.